Need a writer? Or even just an idea...inquire here. 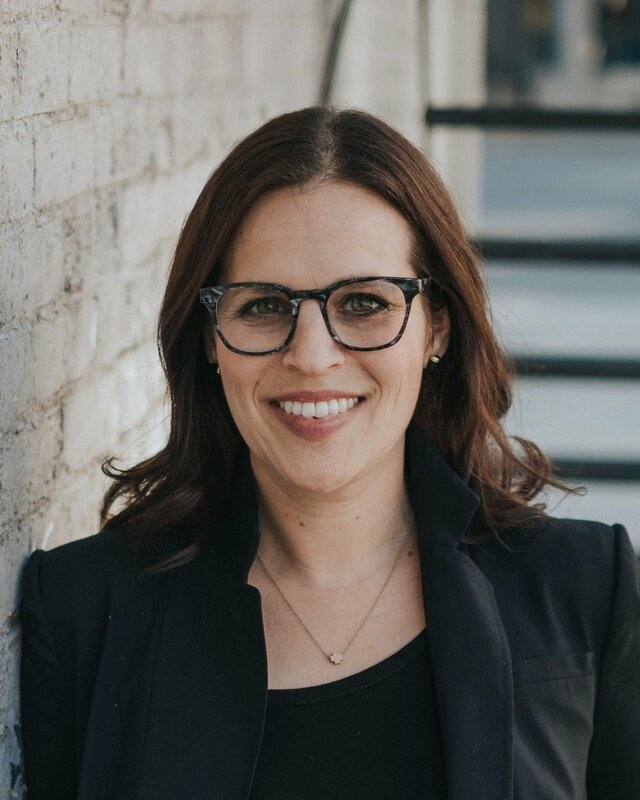 I am a versatile writer and journalist based in Milwaukee, specializing in lifestyle feature writing, grant writing and copy writing for nonprofits and small businesses. 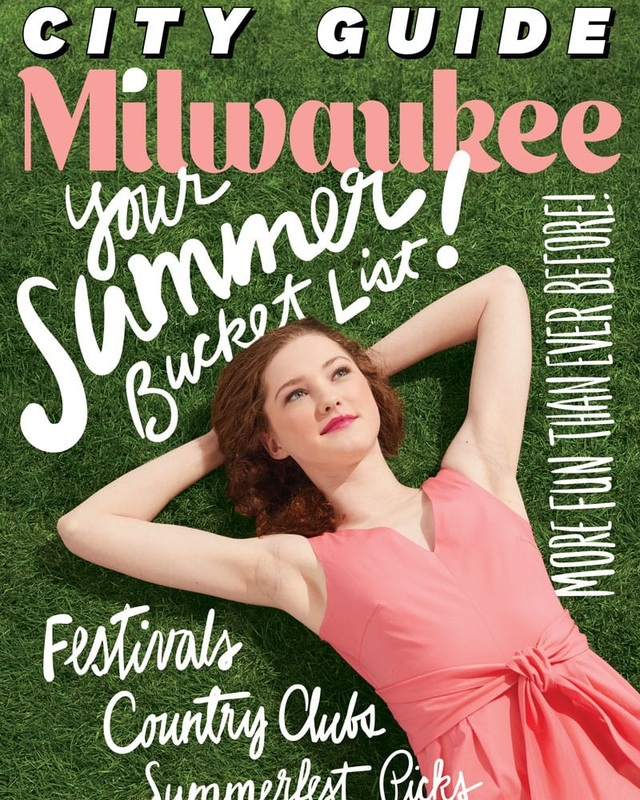 “100 Things to Do in Milwaukee Before You Die” is now available!